Our Fast Sun Club Memberships include 7 days of Red Light Full Body Skin Rejuvenation Free, along with a FREE Sunless INC visit and a FREE Instant UV Visit. These members also receive 5 free client offers, exclusive product offers and freebies throughout the year, and 20% off 2+ products on day of join. We Offer This Sun Club EFT at a rate of $9.99 per month with a 12 month commitment, or at $24 per month. 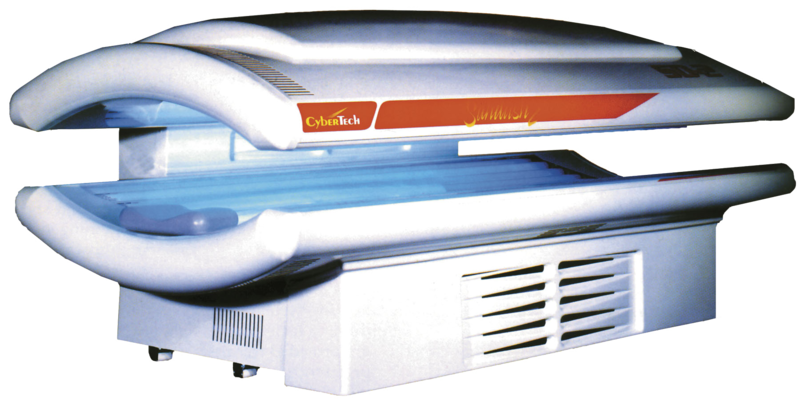 Our Fast $9.99 EFT Sun Club gives you unlimited access to fast level beds for only $9.99 Per Month. 12 Month Commitment Required.